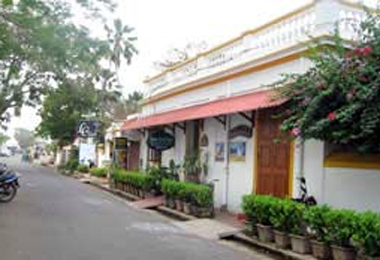 India’s southern union territory, Pondicherry, remains quite a popular tourist destination throughout the year. 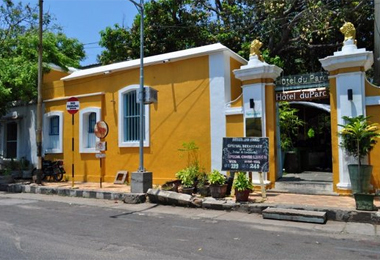 A number of heritage properties in Pondicherry, such as hotels and guesthouses are situated offbeat locations. 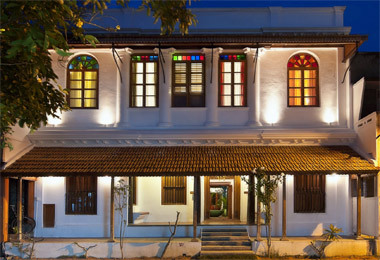 Heritage hotels in Pondicherry offer unforgettable experiences of the colonial way of life. 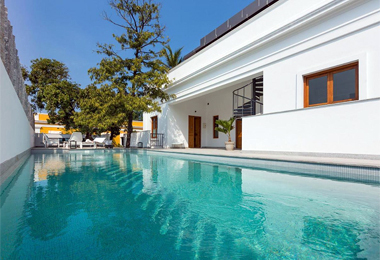 Home to the revered Sri Aurobindo Ashram and the Sanskrit University of Old India, the territory has that potent mix of tranquility and comfort that makes your vacation a fulfilling experience. 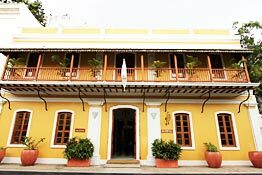 Pondicherry’s indented beaches are dotted with seaside villas and its meandering streets bear a strong French influence. The locals are warm and hospitable. 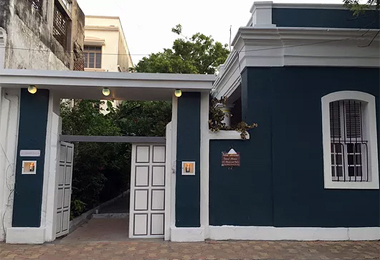 As far as food and dining are concerned, all heritage accommodations in Pondicherry offer delectable seafood, and the place is full of multi-cuisine restaurants serving Chinese, Indian, Continental, Thai and South Indian cuisines. Culturally, the place is quite similar to Southern France during the colonial times and the same is reminded by the city’s architecture and the mannerisms of its people. In fact, if you are visiting from Europe/America, you will experience negligible cultural shock. 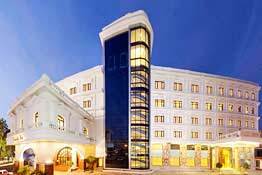 Heritage Hotels of India has tie-ups with most heritage proprietors and local service providers in Pondicherry. 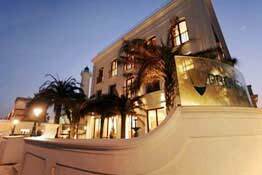 Our network of associates is extensive and covers each aspect of your heritage tour. So, wait no more! 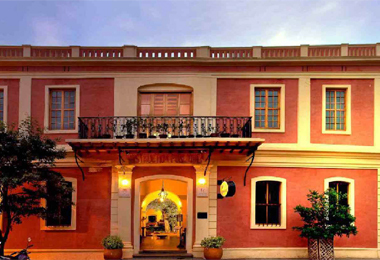 Pack your bags and choose your favorite Heritage Hotels in Pondicherry for a memorable stay.